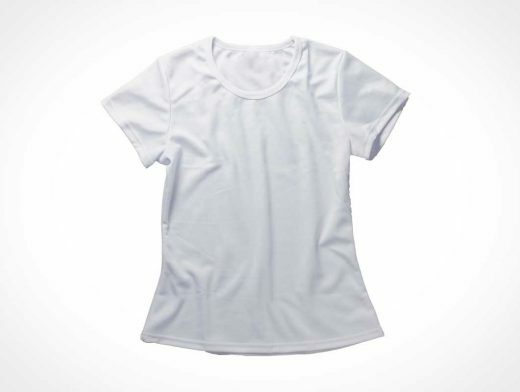 Free t shirt mock up template lying on the flat background view from the top. 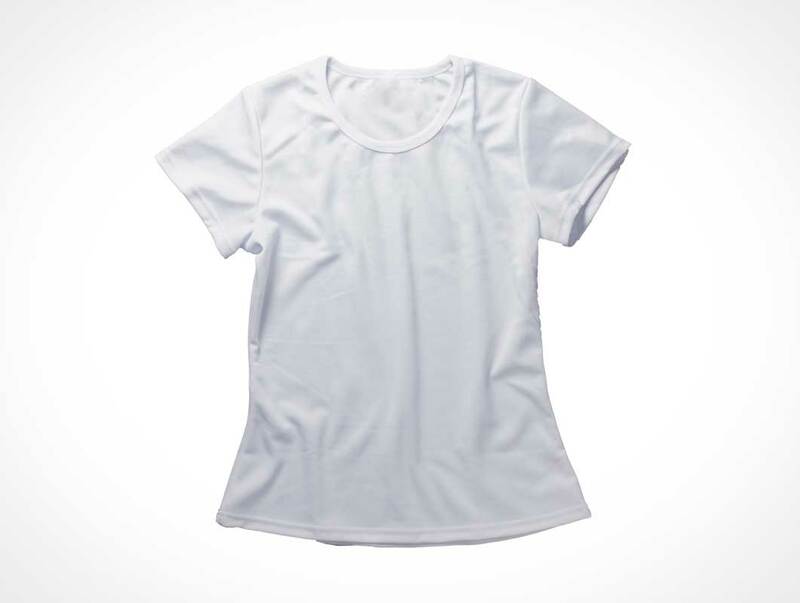 Replace your desired design on the front of t shirt. Photoshop smart object will help to do this replacement of design and color. Template size 3000 x 3000 pixel.